Glad to see you are back home. Take it easy Charlotte. Have you ever heard the word “Misfeasance”? It means the wrongful exercise of a lawful authority, for example refusing benefit to a claimant who is entitled to it. 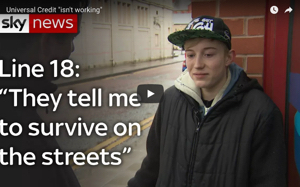 Perhaps we should set up a unit to help the victims to do that? 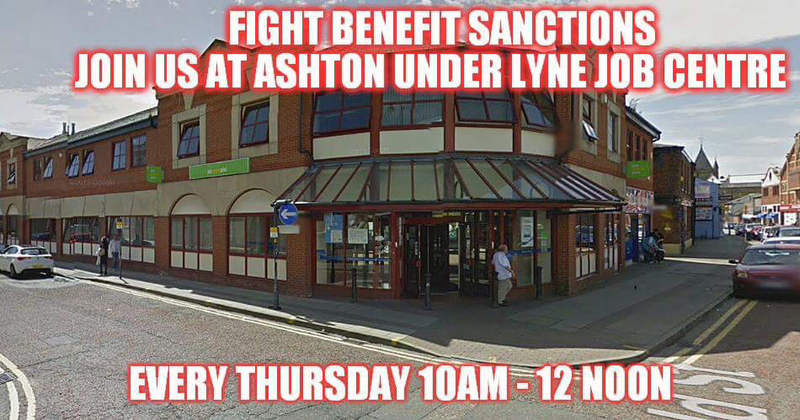 I’ve often seen people with children in my Jobcentre so I don’t know why they’re saying that in Ashton. I think they make their own rules up as they go along. Take care Charlotte, look after your health.